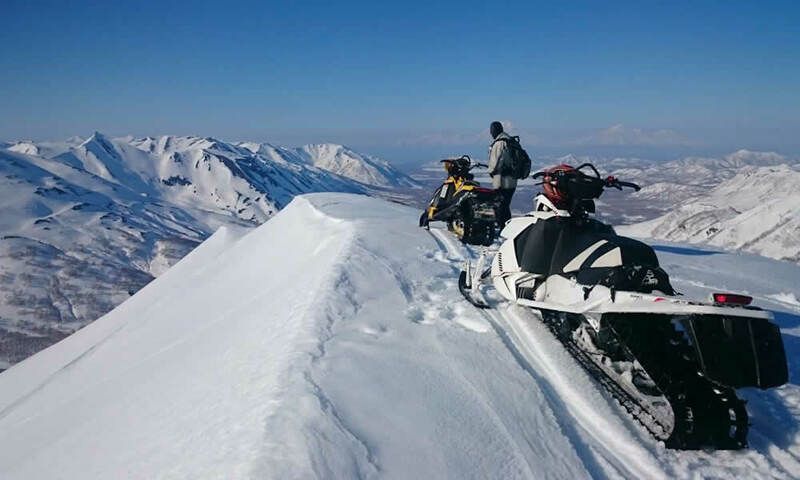 The championship and the championship of Petropavlovsk-Kamchatka urban district in snowless disciplines of riding sports will be held in the Petropavlovsk-Kamchatsky. 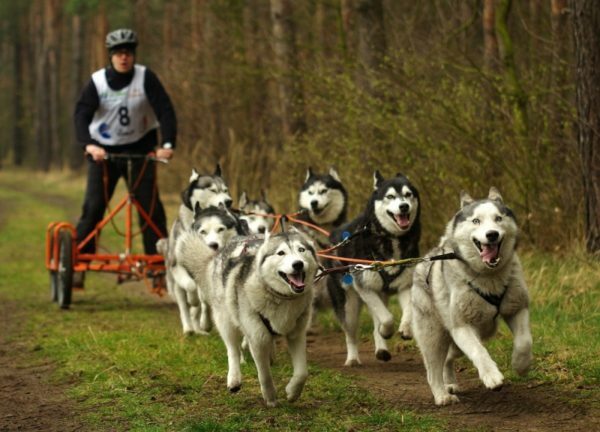 The mushers and their pets will demonstrate sportsmanship this coming Sunday, October 7th. The competition will unfold in the territory of the kennel “Snow dogs”. Registration of participants, veterinary control of dogs, inspection of equipment will be organized at the venue of the competition from 9 to 10 hours. The ceremonial building and opening is scheduled for 10.30, the start of the race – at 11 o’clock. For the championship and the championship allowed riders of 12 years, past the selection, the credentials committee, with no medical contraindications. You must have special equipment that meets international requirements. Dogs of any breed or without breed, having veterinary documents with valid vaccinations against rabies and other infectious diseases, can take part in the competition. The minimum age of dogs on the day of launch is 12 months. – Scooter, 2 dogs, 5 km (men and women). The championship winners will receive the title “Champion of Petropavlovsk-Kamchatsky urban district in 2018”. Athletes who take 1st place in the championship disciplines will be awarded the title “Winner of the Championship of Petropavlovsk-Kamchatka Urban District in 2018”. Participants who took 2 and 3 places are awarded with diplomas and medals. The event will also be held demonstration races. It will be trial starts of “Happy Dog” with the participation of beginners and athletes with young dogs and dogs, veterans, and children’s starts, with kayura at the age of 8 years. It should be noted that the organization of the event belongs to the Department of Culture, Sports and Youth Policy of the Administration of Petropavlovsk-Kamchatsky, and the Regional Public Organization “Kamchatka Center of Riding Sports”.